Signed paperbacks prices do not include shipping. Domestic shipping is $5 per book. Payments are processed through Paypal. If you would like a personalized message, please include the information in the box provided for each book before adding to the cart. 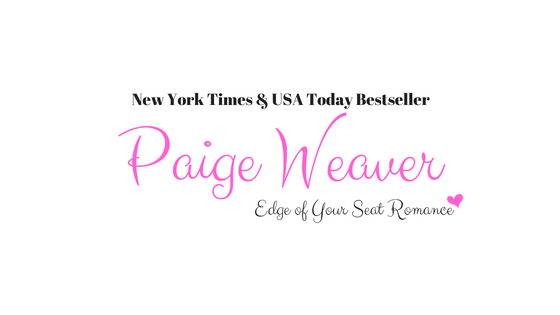 If you have any problems or would like to order multiple copies, please contact us at: orders@authorpaigeweaver.com.